In an interview with the eldest son of Fela Kuti, the founding father of Afrobeat music, Culture Trip gets a front row seat at Felabration and discusses life, music and the future of the Kuti legacy. In Ikeja, Lagos, the entrance to the New Afrika Shrine is a terracotta-coloured edifice with those same words sprawled above the doorway. An embossed map of Africa hangs between them and on the dark brown gate. People mill about eating, drinking and laughing as they await the night’s performance. To the right-hand side of the Shrine are stalls from which hang t-shirts of various colours, all of which have one thing in common: the emblazoned images of the Afrobeat singer and human rights activist, Fela Anikulapo Kuti. Read the full article on culturetrip.com. 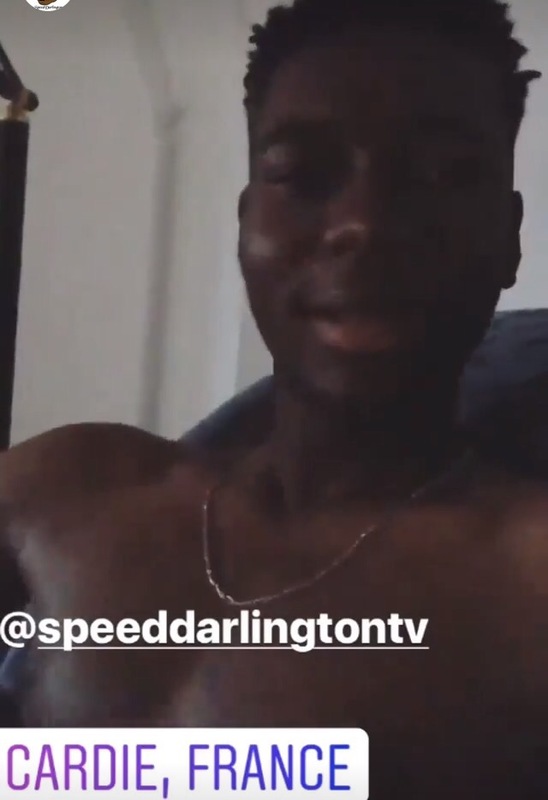 Speed Darlington’s Bangdadadang is sticky. It’s like a small clock in your head that won’t just stop…. Smash through like Bangdadadang , Dadadang! Arghhh! It just won’t stop! So many people are either talking about it, singing what they know of it or viewing it. Many say embracing his music is an act of mediocrity- they say his lyrics are substandard. Maybe. But how many Nigerian songs have lyrics that aren’t? For a long time Nigerian artists have produced music banking on the fact that more people dance to the instrumentals and not the lyrics of a song. What then stops Speed from tapping into this thriving musical trend? Admittedly, Bangdadadang could do with better studio production amongst others. Aside from this, it has managed to embrace what can be termed as ‘ good music.’ His music has a rhythm, sends a message and….well, it’s very sticky. Like it or not, Bangdadadang is kind of sticky, isn’t it? Even more sticky is Speedy Darlington’s personality: one moment you’re laughing at him and then the very next, you find yourself laughing with him and wondering to yourself, wait a minute! He’s got so many fans (including you) what’s happening? Hey, you know how it is when people or companies want to launch a product and then they get celebrities to endorse them? Well thats what Speed is getting even without soliciting for it. In this case, its reversed endorsement laced with negative comments, in some cases. 2. He’s Riding the wave: Did you know, Speed is a US based filmmaker? A lot of people think he’s some ‘razz’ dude that decided to take advantage of a free beat but there’s more to him that meets the ear buds. He recently shot a short film called The Divorce. The movie was done in two locations-Manhattan and Newyork, something he casually mentions to his Instagram fans. I don’t know about you but I’d like to see if The Divorce has a comic twist to it. So if it’s available, then I’m watching. In an earlier post, I wrote about how actress, Lupita Nyongo keeps evolving her brand. It’s mostly about taking every opportunity given to showcase her talents to potential fans, investors and collaborations. 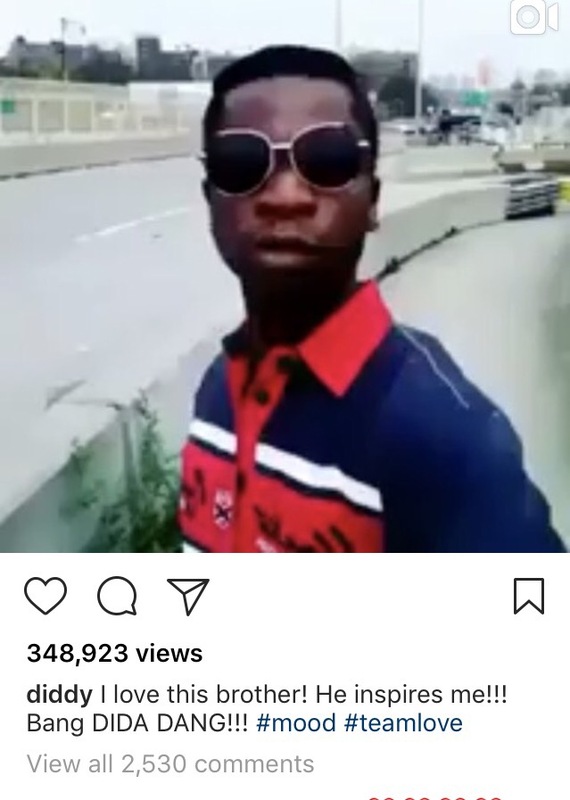 This is what Speed Darlington has managed to achieve. He is currently under the radar and he’s milking the attention as best he can. So he lets the criticisms roll off his back like water slides off oil. Speed is focused on those who like him; nothing else. Six days ago, he was up at 4am, popping a bottle of champagne to celebrate a milestone: his number of fans had hit 40,000 and he wanted to celebrate before – get this-he hit 41,000. 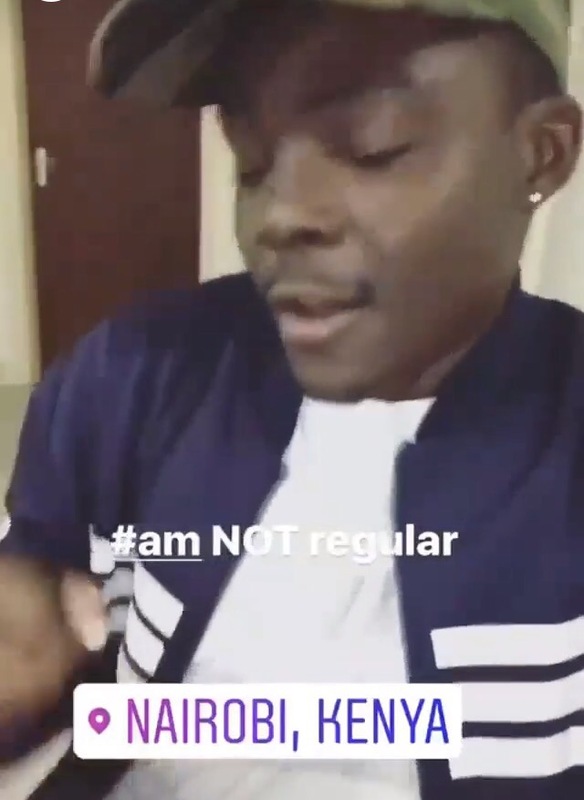 I was chatting with my brother about Speed the other day and he said, ‘ Can you imagine what a person can accomplish with that kind of confidence?’ I can only imagine but I know he’s hit over to 46,000 fans on Instagram alone and is now headlined to perform amongst the likes of PSquare, Tiwa Savage, Teckno , David and BankyW at the One Africa Music Fest in Newyork City, later this month. 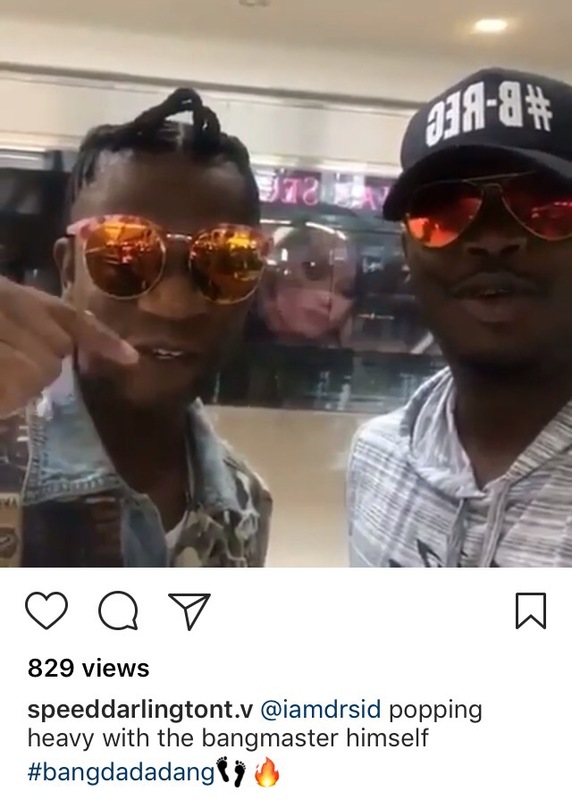 Dr Sid has also gone online to reveal that he will be taking Speed Darlington to Nigeria soon, I’m almost sure. Let’s look at Speed’s so called ‘unappealing’ accent but back up a bit. 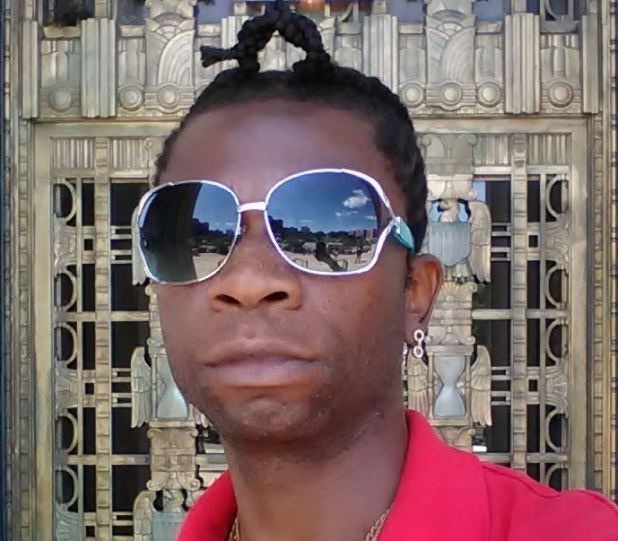 This guy has lived in New York for at least 17 years. 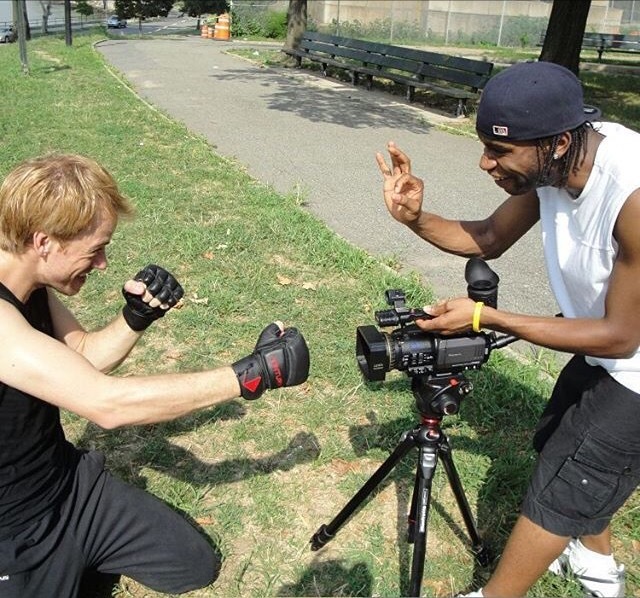 He is a filmmaker that works with a cross section of people from different races, but claims to have an Ibotic accent. Whether it’s real or not, the accent is one of the things- please don’t shoot me- that adds ‘flava‘ to his music. From Several states of the United States right across the UK through Kenya and Nigeria, among others, children, teens, men and women and famous people are posting videos with the hashtag #Bangdadadang. 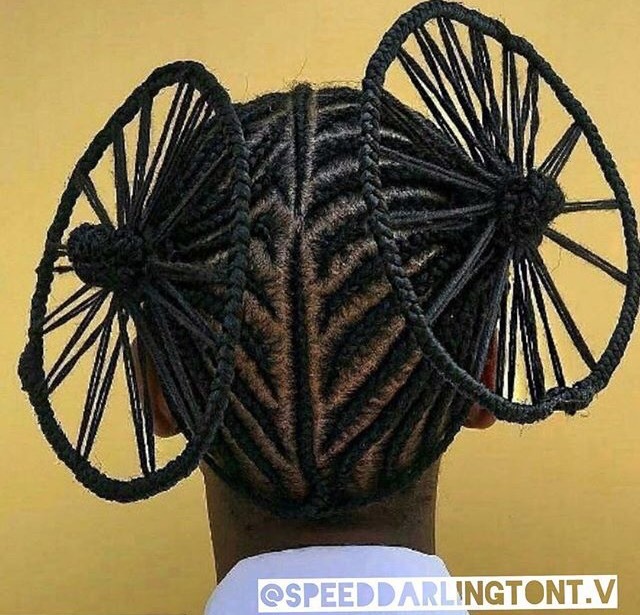 The guy has gone viral-with his intricate braided African hairstyles, women headdresses and facial expressions. It looks like this guy is working with a template; most organisations and personalities from Coca-Cola, to Beyonce down to our king of Nigerian comedy, Alibaba do. Speedy may not be as famous as they are but he’s certainly getting some attention! A brand is a name, term, design, symbol, or any other feature that identifies one seller’s good or service as distinct from those of other sellers. I think Speed has managed to accomplish this and studying him may be a good way to experience some spurt of growth with your brand. In May this year, he was endorsed by American rapstar star and Enterpreneur, Sean ‘Diddy’ Combs. And to my mind, it doesn’t get better than that. Chester Bennington’s cry for help. I was quite young when Kurt Cobain took his life. His wife, Courtney Love sort of reaped from the fruits of his fame. Sort of, because as years went by, the poor woman became a total wreck, weighed down by drugs and the remains of a blotched facelift that left her bordering on ugly. 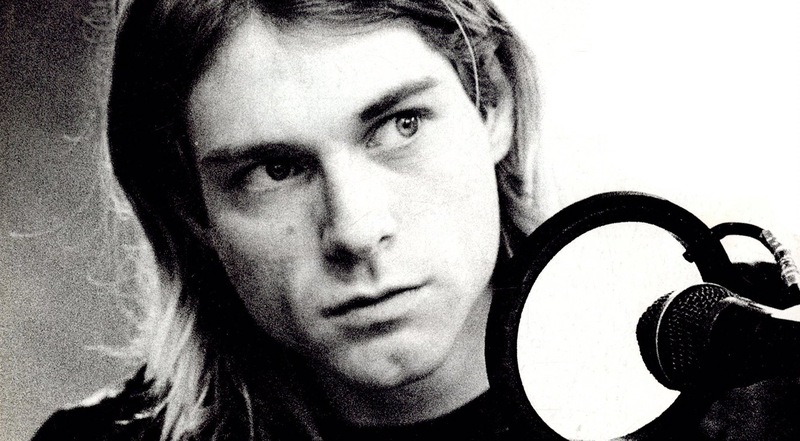 Once Cobain died, she made constant headlines-but for all the wrong reasons. Like her late husband, she was a victim of depression, suffering it far longer than he most likely did. 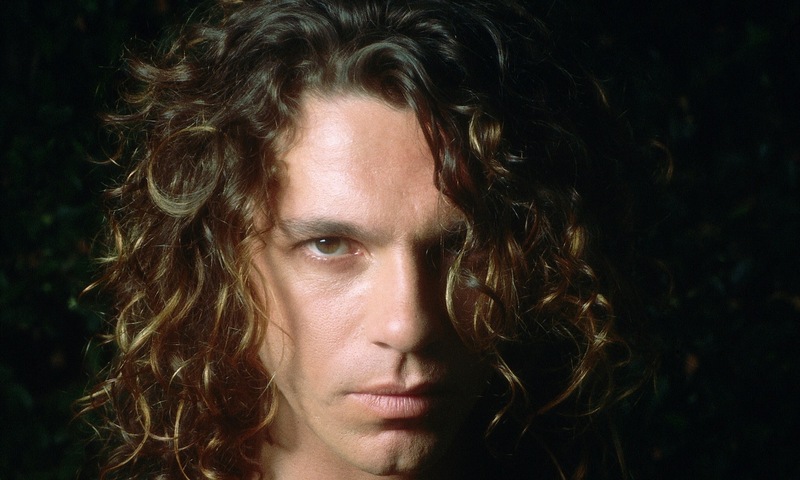 Michael Hutchence, frontman of INXS sang one of my best rock/alternative songs, Elegantly Wasted. Michael had an impressive career; I found out that besides being the lead singer of a band, he was an actor. He too was found dead at a hotel in Sydney with his death later found to be as a result of suicide. There are other old time rockstars who took their lives in the past-Richard Manuel, Tom Evans, Boston lead singer Brad Delp, who 10 years ago lit two charcoal grills in his bedroom and sealed the door. He died of Carbon Monoxide poisoning. Today, the world mourns Chester Bennington of Linkin Park fame who hung himself at this home in California, yesterday. 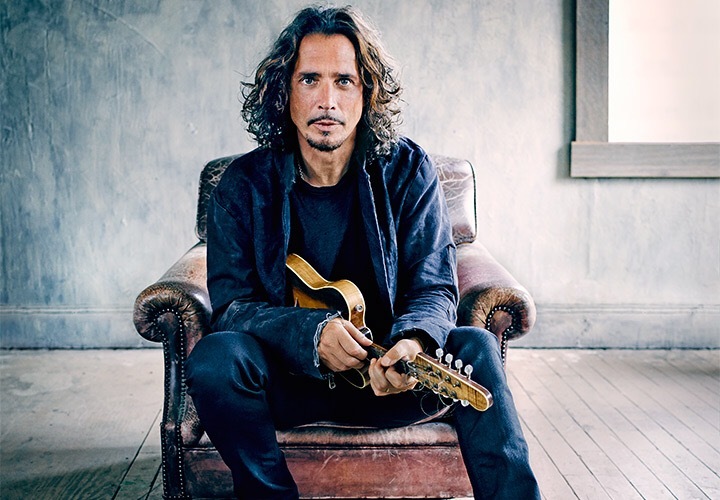 This comes just two months after his friend, Chris Cornell, another Rock Singer, hung himself at his hotel, following a concert performance in Detroit. And Cornell’s last tweet? Getting fans excited till the next day they had to use the hashtag along with one that said #RIP. Here’s the thing though, did the hashtag carry with it a warning? Please tell me there’s #nomorebullshit so that ill stay. Promise me. Or perhaps these cries for help are buried in the lyrics of their songs? A quick look at Bennington’s latest song, Heavy, released on February 17, 2017. Obviously Bennington didn’t take the death of his friend well. The rocker had spiralled down into a deep dark place that needed clinical intervention. 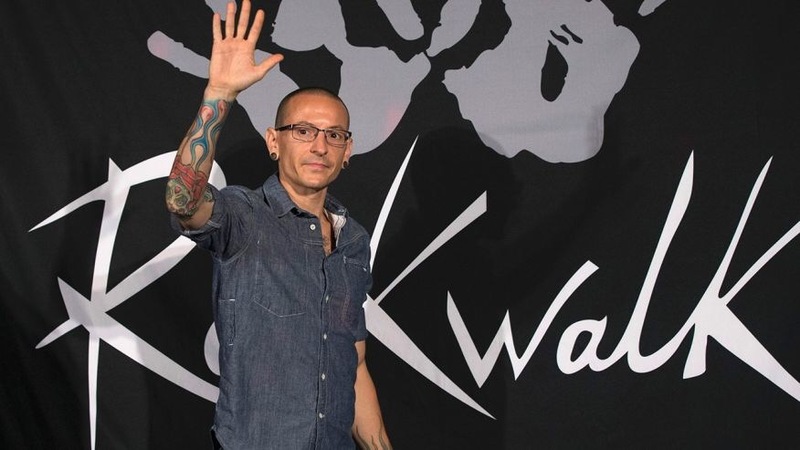 Looking at the date Heavy was released and when cornel died, I feel Bennington’s depression had been on for a while and his friend’s suicide only nudged him that way. Here’s why I think so. I dreamt about the Beatles last night. I woke up with Rocky Raccoon playing in my head and a concerned look my wife’s face. She told me my friend had just passed away. Thoughts of you flooded my mind and I wept. I’m still weeping, with sadness, as well as gratitude for having shared some very special moments with you and your beautiful family. You have inspired me in many ways you could never have known. I’ll be honest; I am not a Linkin Park fan. In fact the only song of theirs that comes to mind is Encore, which they did with JayZ. But when my friend, Moji –an avid fan- texted yesterday telling me about his death and Google later explained that it was as a result of suicide, I felt it was one rockstar death too many. The thing is Bennington did reach out. It’s all he did in that song Heavy. The grey depressed look and feel of the video , the rushes that showed him in physical combat with himself and again the lyrics? And if this isn’t a cry for help, I don’t know what it is . A friend once told me about how his childhood friend took his life. He said he’d been depressed when he found out but more than that, he admired his friend for the courage. For some reason, I think Bennington too felt some inspiration from Cornel. He’d called out and no one answered; or heard, maybe. So sad. We all need to open our hearts, hear and help. Depression is real and suicide shouldn’t even be an option. Rest in peace Chester Bennington. We the world should have done more. 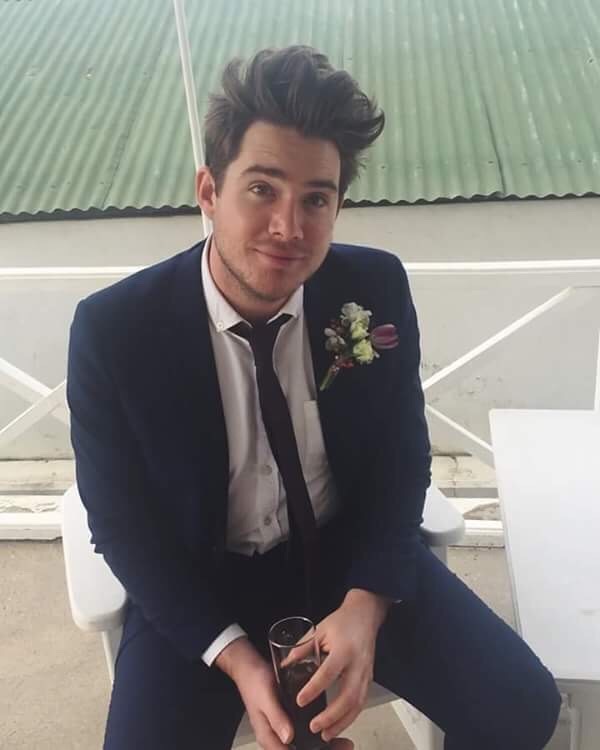 Rossouw Nel leads Digital Marketing and Communications teams spread across 19 different African countries but when he’s not , he’d probably be found at events as one part of Capetown’s DJ duo, Ross&Marty. Some would call it a side hustle; others, an opportunity to share passion. 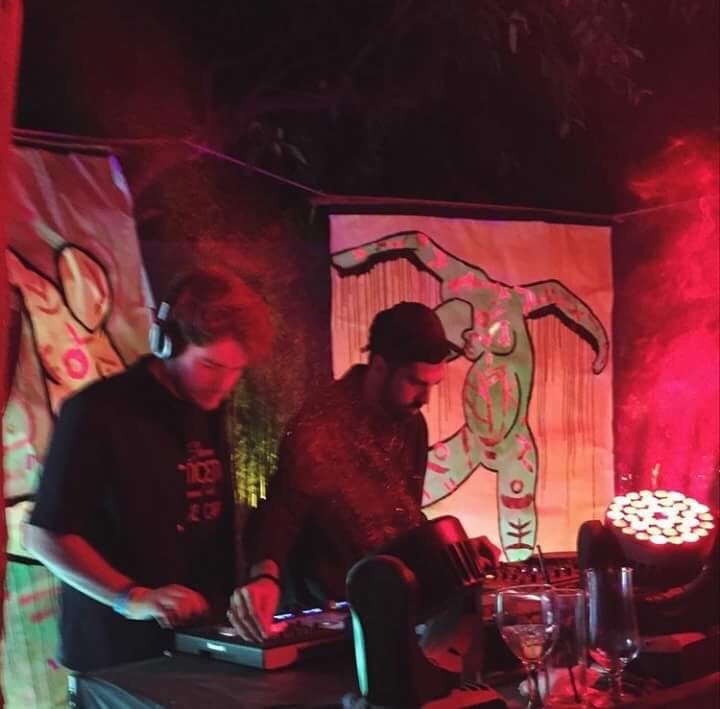 Without a doubt, alot of passion and drive has gone into it right from their first gig in 2007 when the team approached famous Fashion Designer , David West asking him to DJ his event. 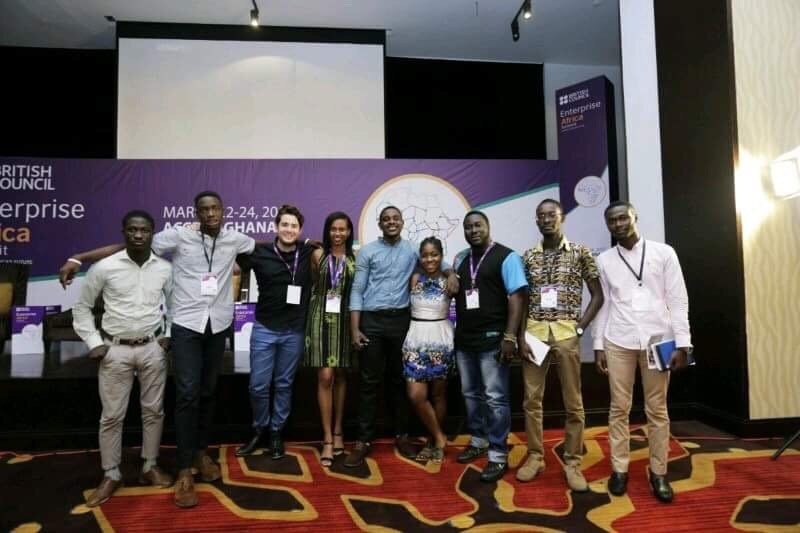 It is said that entrepreneurs need to be relentless and audacious in their pursuit of opportunities, whether it be in the creative industries , sales or any other form of business. This particular story- which you’ll read more of in detail- is as good as any example of this. So Rossouw DJs alongside his friend, Martin at weddings, festivals and parties but then is very happy to return to work Monday day morning to a job he equally loves. ‘I find when you’re writing, or composing music you can spend a whole Saturday morning and at the end wonder if you’ve made progress. I think a person needs to give themselves the space, to say ‘that’s okay, it was time spent exploring an idea even if you have nothing to show for it’. Basically, it’s all about proper planning. In my interview with Rossouw , he also discusses how he handles teams from different African countries, the role of Digital in promoting the pan African movement as well as a list of his top African songs. By and large, you’ll get an idea of how to have a side hustle even with a 9 to 7! Amina: What is the most important thing you’ve learned in the process of handling teams across 19 countries? Rossouw: I’ve learned that it’s important to have a sense of the larger purpose of the work you’re doing as a team. Often you’ll find two people disagree about the way to do something and after an open conversation you’ll realise it’s because they have very different ideas of the bigger goal. I’m learning about the methodology called Agile at the moment. One of the principles I’ve gotten from it, is that you don’t start by saying “We’re gonna build a car”. You start by saying “we want to transport people”. And then you figure out as a team what form that solution should take. It could be a bicycle, a bridge, a hoverboard or a camel. It depends on the needs of the people you’re trying to serve. Amina: Describe a day in your life. What do you love most about your job. Rossouw: My day always starts with coffee! I use a little Bialetti kettle to make espresso on the stove in the morning. At work I like that everyday is different and that I get to talk to colleagues from across the African continent everyday. They describe what they’d like to do for their project or business and we figure out what part digital can play to achieve that. Amina: Are there any two African countries that you’ve found are similar and what makes you say that? Rossouw: I think it’s tricky, because I wouldn’t want to simplify. When I went to hill towns north of Accra this year it reminded me a bit of parts of Kigali. I haven’t had a chance to visit your country, but I’d like to. I’m reading Stars of the New Curfew by Ben Okri and I’m sure I’ve developed an idea of what its like driving on a road in the Delta region( in Nigeria) that is different from what it would be like if I one day visited it. It’s something I think about often, how we can imagine the space around landmark and when you get there in real life, the imagined place doesn’t disappear in your head, it sort-of exists in parallel to it. Amina: In terms of communications strategies , which countries have you found have similar requirements? Rossouw: I was speaking to colleagues in Sierra Leone a month ago, and I said the key in doing non-profit communications is to make the thing you’re offering the public clear and accessible. So instead of telling the public what you’ve done in the past, show them what there is right now that they can benefit from. I think that is true whether you’re working in East, South or West Africa. Although I have seen that online audiences in some countries are more cynical, while others are more willing to embrace a cause sincerely. Amina: We are going flip mode now; Let’s talk about the DJ Rossouw. Tell me how it all began. Rossouw: My friend Martin Mezzabotta and I deejay together as ‘Ross & Marty’. Back in 2007 we started deejaying at a place called Evol on Hope Street in Cape Town. Initially we were immature and snobby in only playing vinyl records. On the one hand there’s a joy in finding some forgotten song from 1978 and getting a room full of people to dance to it. But on the other hand, it ultimately became very limiting, in that you can’t play new local music and there’s also the physical burden of lugging two turntables and crates of records around. Amina: So what was your first gig like? Rossouw: It was at that place called Evol, in February 2007. I asked fashion designer David West to give us a chance and he said yes. I can’t remember exactly what we played, but it was mostly 70s punk and 80s synthpop. Things started going downhill for us after we tried to have a night where we tried to set a record by only played songs that contained sexual innuendo. It did not go well. Amina: That must have been terrible! But what I find inspiring about that story is that you felt bold enough to reach out to someone as famous as David West to give you a chance. Was that a difficult process? Rossouw: The record-breaking attempt wasn’t really terrible, I just felt a bit foolish. I mentioned it to Marty recently and he has said he has a different memory of the night, that it was just because we were playing early. But in my mind, it was a turning point, where we had jinxed it because we were overconfident, thinking people will dance no matter what we play. On your question about asking David West for the first time if we can play, I didn’t know who he was at the time. The doorman just pointed me at this guy sitting on the side in an American flag boiler suit. It’s only later someone told me that he’s an accomplished fashion designer. Amina: Ahhhh! Still you have come a long way since then. And now- how do you decide on what gets played and when? 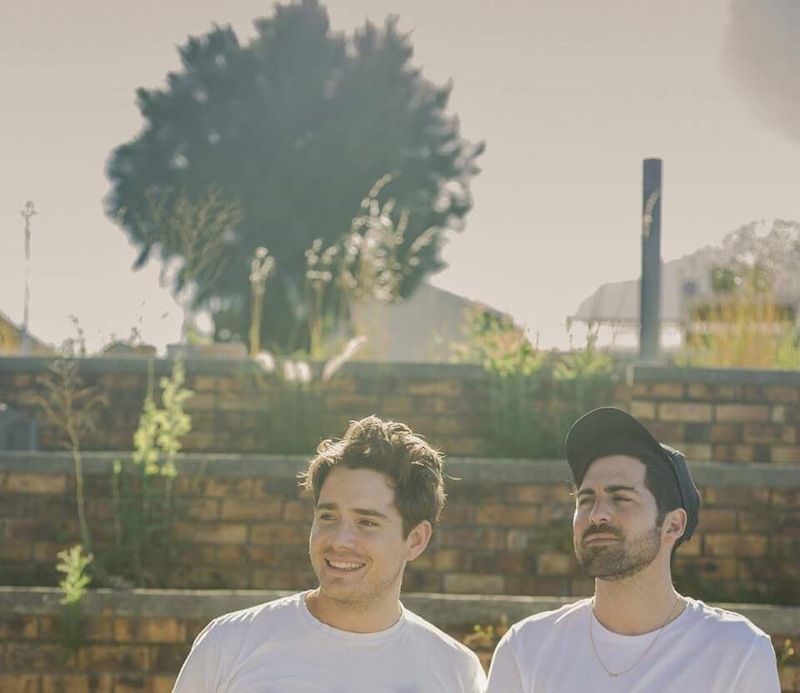 Rossouw: I Imagine most DJs have a set of favourite songs that they know people will enjoy while also being unique or retro enough so it feels like a special experience. Then you have your own personal favourite songs, that you see if you can get away with, by squeezing it in-between two hits. The way it typically works is one of us will queue and start playing the song, then Martin and I debate for 15 seconds what the next song should be. I think there’s a lot of value in that, whenever you’re doing something creative, to have more than one mind to bounce it back and forth. I got a new piece of gear in November that has enabled us to more easily match the BPM between songs, so now we also plan a night’s set in terms of seeing the tempo like waves, where we start out slow and build gradually. At a festival playing someone’s song! Amina: What is a no fail way of getting your guests pumped? Rossouw: For me the most reliable songs are late 70s songs by punk bands pretending to be disco bands. So ‘Money’ by the Flying Lizards as well as ‘Heart of Glass’ by Blondie. In terms of local music, I think there’s no better pop song than Brenda Fassie’s ‘Weekend Special’. Develop daily and weekly habits that are easy to keep. It should require little decision-making and willpower. Separate the professional-you from the creative-hobby-you. You’ll need different answers to the question “what do you do?” depending on whether you’re at the airport or a festival. Your creative pursuit can make you a more energized, happier person. If it doesn’t, switch. Amina: And I have to ask you, what are your top 5 African songs to listen to? Rossouw: I’m gonna disappoint you slightly and not choose dance songs, but rather beautifully sad songs that I like a lot. I know the Sauti Sol song is a positive love song, but I’d say the melody still has a sombre tone. These are songs that would fit a playlist for when you return home after a long time away. Amina: What no Nigerian music? That can’t be right! Thought you once mentioned something about Temi Dollface but back to digital. How important is digital and the creative arts in the growing pan African movement? Rossouw: I’m not the best person to speak on this, but I am passionate about it. I look at it this way: think about all the music, writing, film and fashion styles that have come from America. Now think about the small set of styles people from outside of our continent associate with the word ‘African’. Maybe they’ll think of Highlife music and Kente cloth. But there’s no limit to how many different styles can come from a place. So in theory every city generates their own distinct style of fashion, music, film, design. And that has a huge value in terms of identity, what gives people a sense of belonging to a place. But it also has an economic value, in that people can produce things in that style and make a livelihood from it. 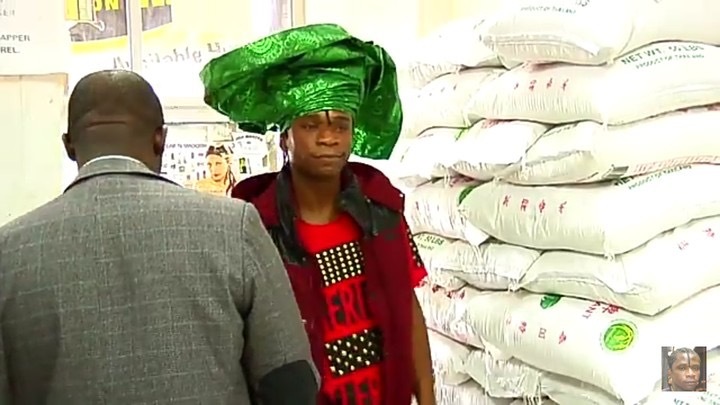 The internet has made it possible for someone in Dakar to see a Johannesburg fashion designer’s latest range, the day it comes out. Someone in Addis can follow a musician in Nairobi. This is all basic stuff, but it is the benefit of digital, the low cost of production and distribution, the ease and speed with which people can access new things. It means you can include local produce from a neighbouring country in your entertainment diet. I think it would be good to get a better balance in how much of the entertainment we consume is imported from across the ocean. Ben Okri said that way to destroy people is to poison their stories. So I believe there’s a big social and psychological benefit in growing the creative industries here on the continent. Amina: I definitely agree with that. Thanks for making out the time, Rossouw. Rossouw: Thanks for having me. I’m sure you’ve been inspired by Rossouw’s story like I have. A full time job shouldn’t stop you from going after your passion. What’s important is getting the right balance. Feel free to visit his website http://www.impendingboom.com to see more of what he does. You can also subscribe to Ross&Marty’s SoundCloud channel and listen to some of their amazing work.